"Spurred by the recently announced Amazon Kindle Fire and its $199 price, Apple is rumored to be exploring a new low-cost iPad for release in the first few months of 2012." We don't go into too many rumors around here, especially since most don't end up being true (such as the iPhone 4/5 rumors of which only about 28% were true according to at least one source, but even worse actually when taken overall as evidenced here), but this one does bring up an interesting question. 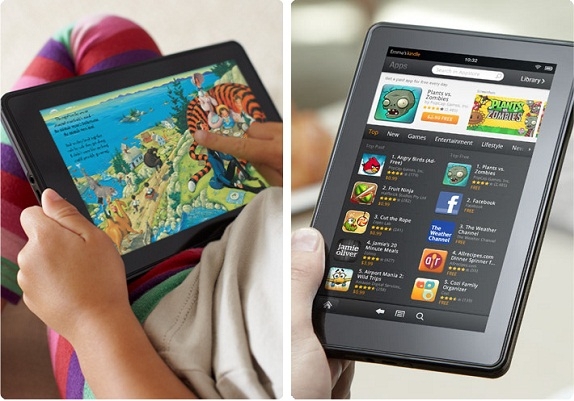 Namely, would a smaller tablet aka iPad interest you at all, if it was priced comparatively to the Kindle? How popular do you think something like this would be? I find the current iPad just about right so I'm not that interested in something like this, but what are your thoughts?